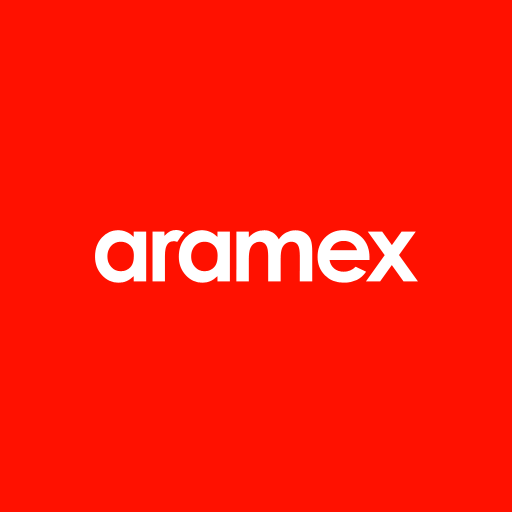 FindPare provides real-time shipping details about many courier services, including the Aramex. Our courier tracking service supports multiple languages and shows you the exact status of your package. If you are not sure what your estimated delivery time is, you can also calculate the delivery time and see when your order is going to arrive.